Over the last few years, small businesses around the world have started working far harder to market themselves than ever before. 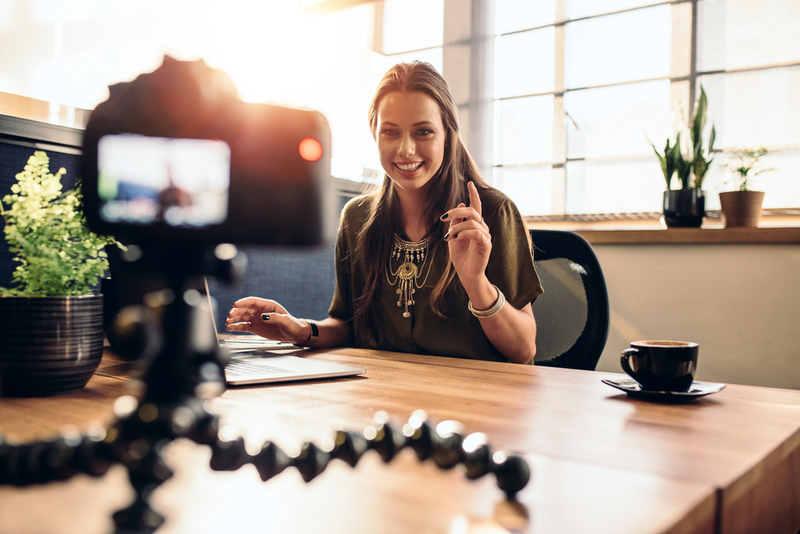 With life in a lot of major cities being extremely hectic, companies have to work hard to get themselves noticed, and video can play a huge role in this. Getting more positive views on social media, this sort of content has proven to be far more valuable than images, and a huge market has opened for those with the ability to make films. To give you an idea of how you can get into this, this post will be exploring a few different types of video, and the tools which are required to put them together. Creating short pieces of film for other people to use is a great way to get started in this sort of industry. Stock footage is used by all sorts of creators, from the smallest Youtubers to the largest media companies, and you can create it with very little real work. With the drone reviews on a site like http://www.myrctopia.com/commercial-drones-for-sale/, you can find camera system which will give you a huge amount of freedom. Aerial shots are some of the most popular, at the moment. This makes them very valuable, even though they take very little time to put together. People used to be happy with having a couple of photos taken at their wedding, sealing the memories away to look at in the future. As time has gone on, though, the demand for videos of weddings is increasing, with people wanting to keep their special day alive for as long as they possibly can. You’ll need a small camera for this sort of work, with options like Sony’s Alpha range being very popular at the moment. Along with this, you’ll also need to get some practice, with those who have no experience benefiting greatly from offering their services for free when they are approaching this. While a lot of small companies don’t think that they need video to be able to push their business forwards, if you’re able to show them something which will make their business look better, they will often be happy to spend some money on it. Making videos of stores, restaurants, and other establishments will require a good range of gear, with websites like https://blog.pond5.com/16243-3-complete-video-shooting-editing-kits-shreditors-every-level/ being great for those who don’t know this field very well. Of course, this will cost some money, making it worth looking at the idea of renting as you first starting out. With all of this in mind, you should be feeling ready to take on the challenge of stepping into the world of video. This sort of business can be very satisfying, especially if you’re already interested in photography. Of course, though, it isn’t easy to create beautiful videos, and you will need to work hard if you want to be able to achieve in this field, especially if you face a lot of competition.